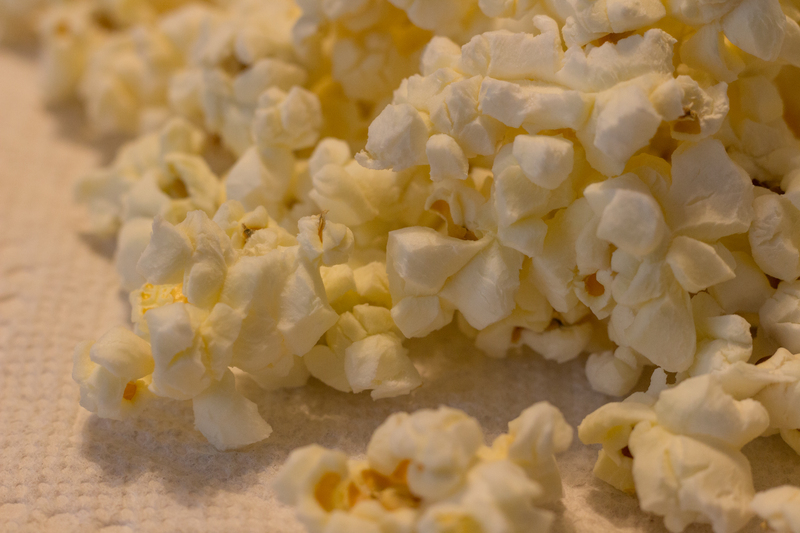 Invest in popcorn futures. Now. 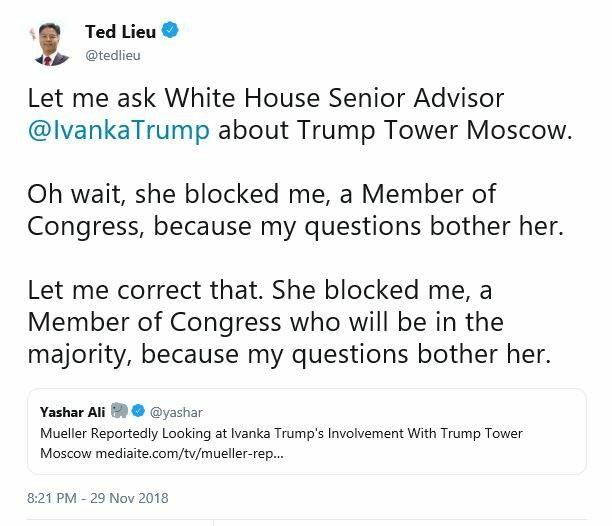 Let me ask White House Senior Advisor @IvankaTrump about Trump Tower Moscow. Oh wait, she blocked me, a Member of Congress, because my questions bother her. Let me correct that. She blocked me, a Member of Congress who will be in the majority, because my questions bother her. Isn’t there a Trump campaign rally chant for this? Ivanka Trump used a personal email account to send hundreds of messages discussing official White House business last year, officials confirm. A review into her emails revealed she had used her private address to contact government officials. Ms. Trump sent the emails before she was briefed on the rules, her lawyer says. Something, something, Russia, something, obstruction of justice, something? 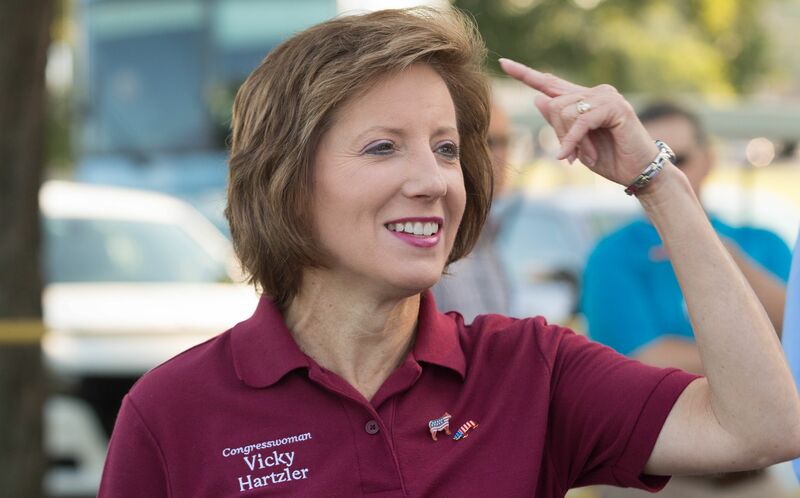 Representative Vicky Hartzler (r) [2016 file photo]. It’s probably safe to say that’s a “no” on impeachment. The shamelessness of this is breathtaking. Sweet! 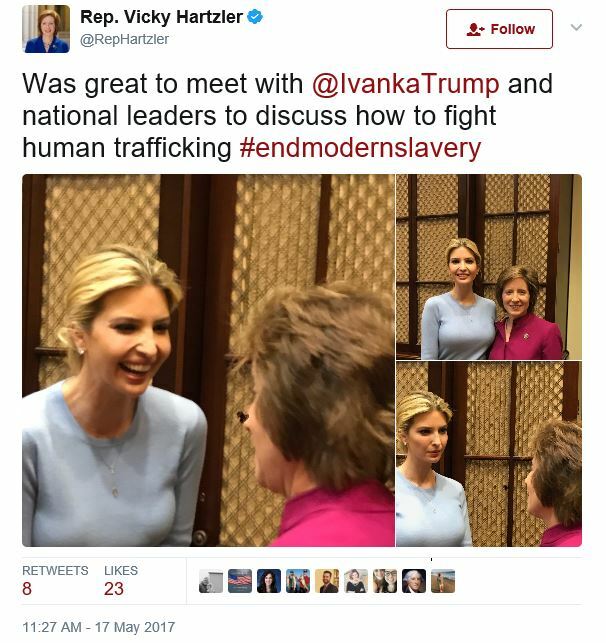 Certainly better than meeting with your constituency, anyway. She’s not a national leader. She’s not an elected official. She has no authority given to her by the American people. SHE IS NOT A PRINCESS. They’re incapable of embarrassment. There has to be some level of self awareness for that.